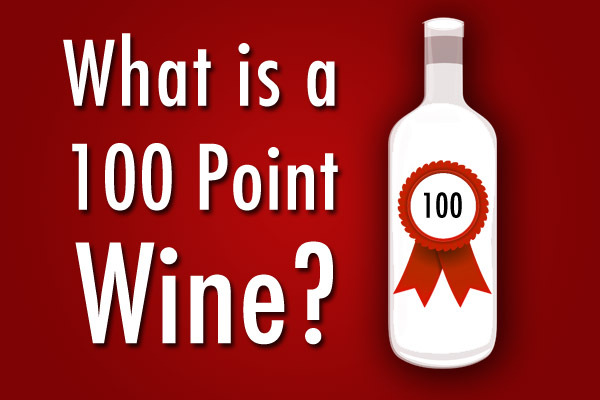 Question: I am doing more blind tastings of wines and hoping to be asked as a wine competition judge sometime in the future. What in your opinion is the best skill I can learn to become better? 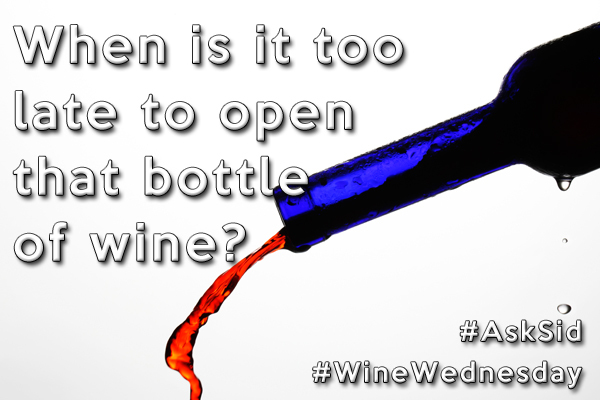 Answer: Many factors are involved including your taste buds but for me the aromatics are the real key. Broad tasting experience combined with a good wine memory are really invaluable in assessing the quality. Get to know the characteristics shown by the different grape varieties. Do you recognize some familiarity of that grape variety or the style of the blend when you first smell it? I find covering the glass with my hand while swirling the glass initially helps concentrate the aromas for that important explosive first impression. At a tasting yesterday with experienced tasters I again noted that most people seem to have quite different tolerances for faults in a wine like corky TCA and sulphur levels. Your eyesight and hearing now can be improved but your sense of smell and taste are less easily corrected. Some tasters just seem to be more sensitive than others. I have been a member of a blind tasting group for almost 40 years, and I hate to say this, but after hitting a plateau after maybe 15 years (which I needed to build a memory base of the major wine types in the world), my abilities stopped improving. Then when I reached my late sixties, I noticed that my tasting skills began to decrease. I don’t know whether that was because of deteriorating taste buds or deteriorating memory. Both are critical to being a good blind taster. I do believe that it is more effective to concentrate on remembering “general” aroma/flavor profiles of varietals or regional blends (cabernets, pinot noirs, nebbiolo, riesling, sauvignon blanc, syrah, sangiovese, Bordeaux blends, Southern Rhone blends, etc) than in identifying “specific” aromas/flavors (cherry, blueberry, vanilla, lemon, minerals, wet stones, etc.). I think this results in getting the wine right more frequently than picking out particular fruit or berry aromas and flavors. Also, I always go through the wines in a flight just swirling and smelling the aromas of all the wines before going back through and tasting the wines. I really believe that aromas are easier to identify, and especially getting the first impression right.